Kofi from Ghana’s Priorities on Rights and Sexual Health says that PrEP offers an incentive for people to get tested for HIV: if you test negative then a new option becomes available. 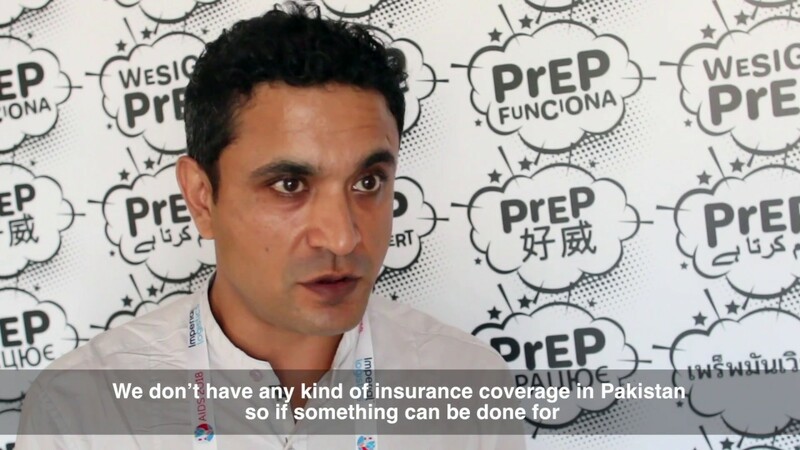 Knowledge about PrEP in Ghana is low. Kofi says if people knew about it, they would be demanding it.